Yet again my original blog is scrapped and replaced with a current event that I deem worthy of sharing with all our readers. In case you are not aware, tomorrow an innocent man is scheduled to be put to death by lethal injection for a crime that lacks sufficient evidence against him. Even those that testified against him over 20 years ago are now retracting their eye witness accounts and joining the fight to save his life. We are in the final hour. A family is facing the reality that they may soon lose their loved one to justice system that quite possibly has failed yet again. There may be some doubt as to his guilt but there’s no doubt in my mind that the enemy is waging war on believers right now. Why am I so sure? Because I know that there are believers across the globe interceding on his behalf. They are praying for the supernatural to occur. They are lifting up his family and warding off all attacks on their hearts and spirit. What many may not be thinking about is how the outcome may affect their own faith. As believers, we can get caught up in protecting others that we don’t always see the attack that is coming toward us. 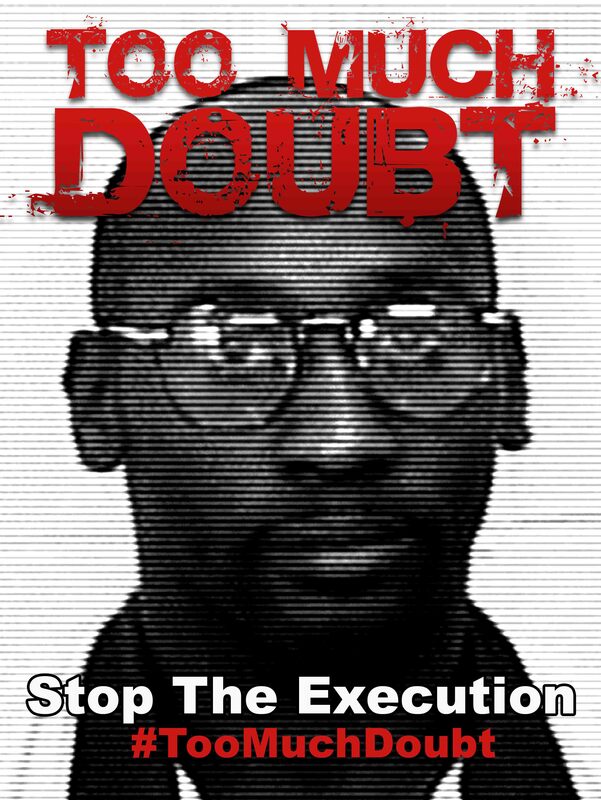 If the hour comes and Troy Davis’ life is taken unjustly, people will begin to question God. People will begin to lose faith. They’ll begin to think that the government is the all powerful one. The enemy is prepared to prey on those who lack understanding or are weak in their faith. Even those with strong faith will begin to wonder. 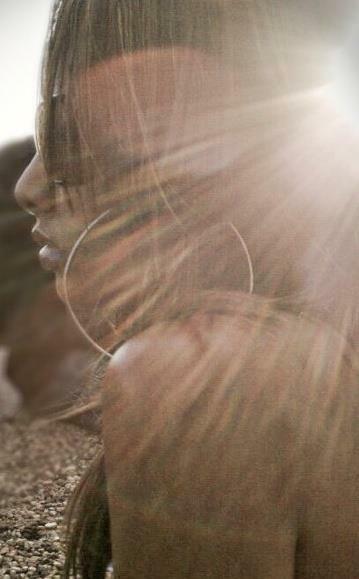 I’m here to be the voice in the calm wind before the storm. I’m here to warn you of the trap and help you ward off the attacks that the enemy is sure to throw your way IF the verdict goes as planned. Believers keep the faith. Know that God always has the final say no matter what it looks like. Holy Spirit is definitely in the ears of those in positions of power but it’s up to them to move on what they hear. Be careful not to judge. We have all ignored that voice at one point in our lives. We have also seen the affects of ignoring that voice. Trust that those involved in this case will face the consequences of their actions or lack thereof in due season. Believers stand firm on the Word. Trust God above all else and guard your heart. God’s grace is sufficient. This entry was posted in Tuesdays with Bianca and tagged bold and fab, crime, faith, Forgiveness, government, grace, holy spirit, troy davis, trust. Bookmark the permalink.